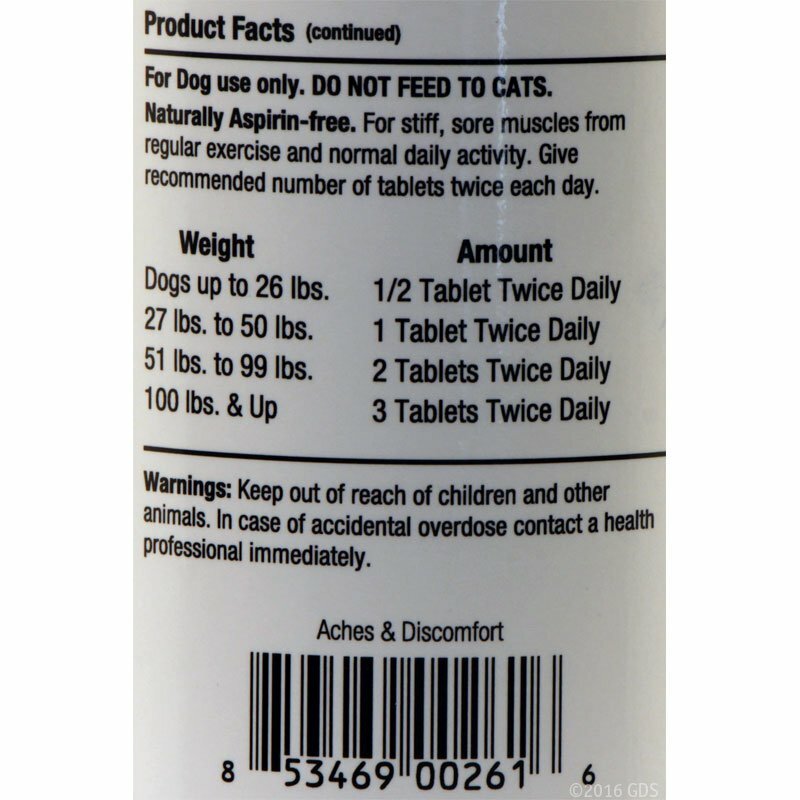 APF Pro Canine Performance Supplement -- 4 oz.. $64.95. "So far so good though!" I competed last weekend, after about 3 weeks of using this supplement. I felt like my dog had more stamina, and concentration levels were higher. I would recommend mixing water in with the food, as the dogs don't like the taste of this on dry food. So far so good though! 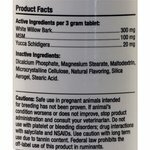 Canine Performance Supplement 4 oz. APF Pro from Auburn Laboratories combines immune protection, metabolic support, and stress protection with advanced muscle-building, ulcer protection, and increased energy production. APF Pro combines the proven nutritional technology of the original APF (Advanced Protection Formula) with the muscle-building power of 20-hydroxyecdysone (20E). 20E is a safe and natural plant extract found in Rhaponticum carthamoides. 20E is one of the most widely researched nutrients used by top athletes and body builders for its remarkable ability to safely increase lean muscle mass during strength training. None of the adverse effects of anabolic steroids are found with 20E. APF Pro helps protect your dog's immune system and cellular metabolism. APF Pro gives your dog stress protection plus the added ulcer-fighting benefit of Aralia mandschurica. Veterinary researchers have found Aralia can have important protective benefits against stomach ulcers caused by stress. Adaptogen is the term used for a substance that helps the body adapt to various stresses, both physical and psychological. A "state of nonspecific resistance" is one of the concepts often discussed in reference to adaptogens. For the most part, "adaptogen" is used to describe a particular group of herbs that confer these qualities on a body. With the help of these herbs, the body is more resistant to whatever comes at it that might cause it harm. NOTE: There is no substitute for good training and considerate care. 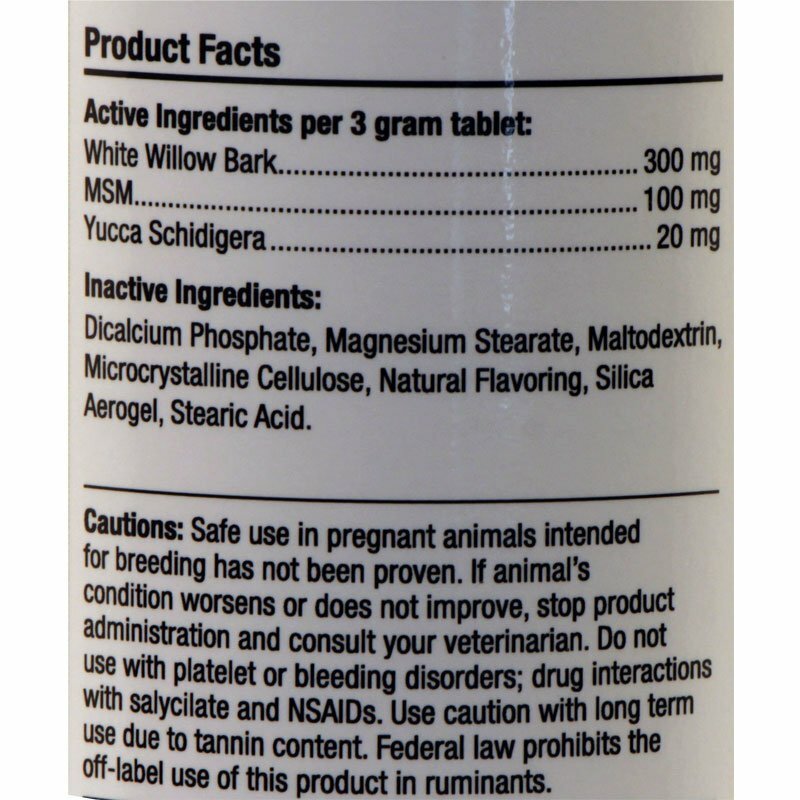 Adaptogens are not a shortcut to better performance, and unlike stimulants and anabolic steroids, they will not enhance a dog's performance beyond his or her natural ability. All the adaptogens can do with respect to performance is help your dog do his or her natural best under the conditions of stress inherent to the job and its associated circumstances. 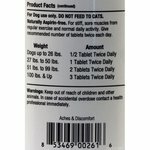 APF Pro Canine Performance Supplement -- 4 oz.